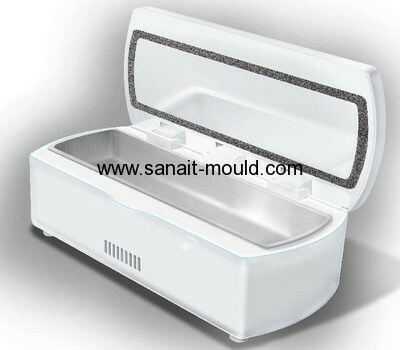 (1) Mold base: HASCO,LKM etc. (3) Cavity Qty: Single/ Multi-cavity. (11) Lead time: 20-50days depend on the different products.